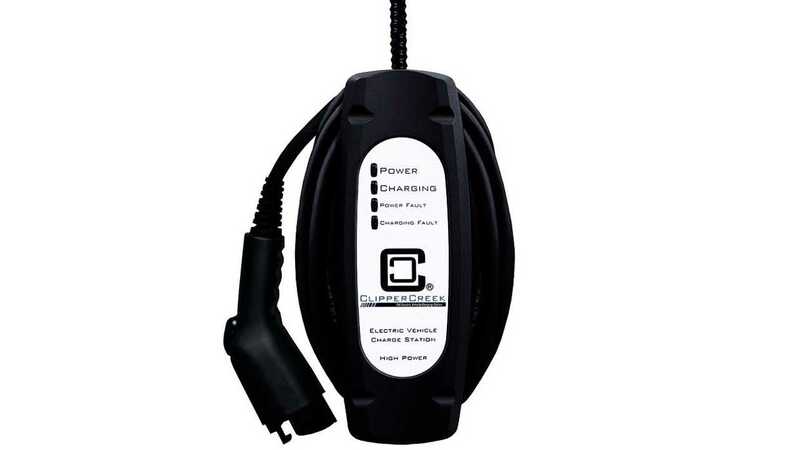 We aren't sure if ClipperCreek specifically redesigned its entry level, LCS-20 level 2 charging unit for the Chevrolet Volt, but it sure seems like it.  The unit itself features a couple upgrades which could help alleviate a couple of potential concerns from choosing ClipperCreek's most inexpensive L2 EVSE (from $379). For starters (and good news for next generation Volt owners), the Clipper unit has more power than the outgoing model. 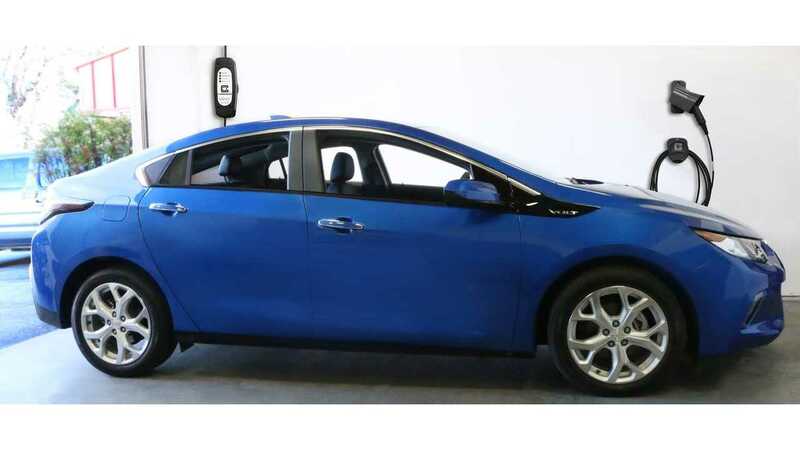 Specifically, 16 Amp charging, which is good for 3.8 kW - which is just higher than the new Volt's slightly increased capacity to recharge at 3.6 kW. 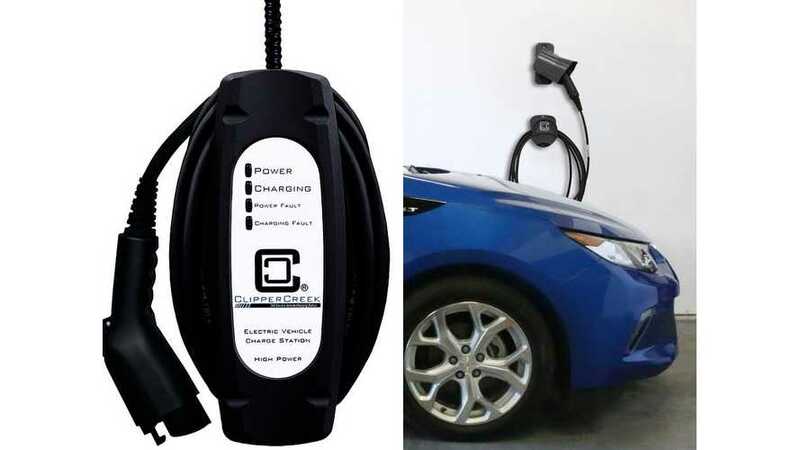 Secondly (and if you are in a situation like we are, you will appreciate this), if you are too cheap to buy that second (or third) charging station for your other EV, and you often find yourself having to part at 'just the right angle' so that you have enough cable to plug in that extra vehicle, the LCS-20 now comes with 25 feet of cable. HuZZah! 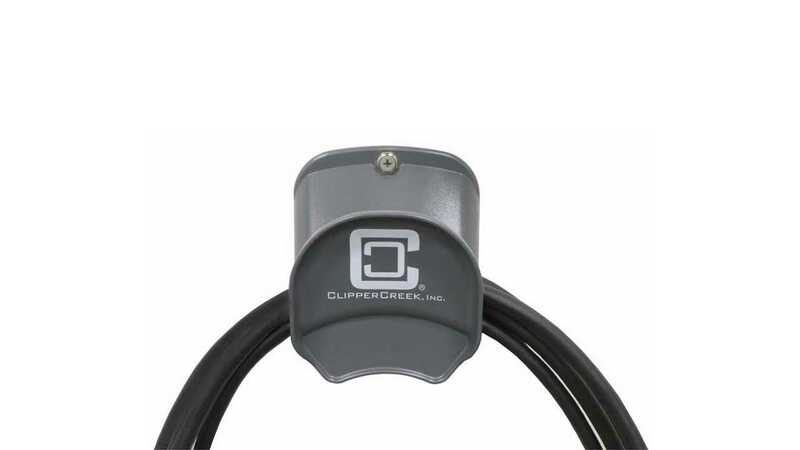 In addition to the upgraded LCS-20, ClipperCreek also introduced a new accessory today...and as we have already uploaded the pictures, quotes and whatnot on the EVSE itself, we might as well mention the new gizmo as well. No Excuse For The Pile Of Dirty Cables On Your Garage Floor Anymore! And sure, a cable holder is just a little thing, and perhaps you have already built your own make-shift system to solve this problem, or you currently wrap the EVSE cord around your wall-mounted unit, but if not, this gadget certainly beats throwing the cable on the ground. “We are constantly working to improve our products and with the introduction of our next generation SAE-J1772TM cable and connector assembly we had the opportunity to increase the power of the LCS-20 line to 16 Amps and increase the length of the cable to the maximum allowable length of 25 feet,” said ClipperCreek Director of Sales, Will Barrett. The LCS-20 (details/order) unit retails at $379, the plug-in model (which we would suggest) for $395. The "Cable Cradle" (details/order) retails at $19.